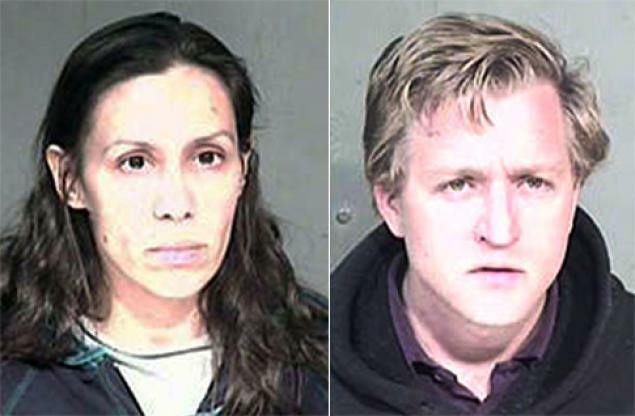 A 14 year old homeschooled girl in Arizona was held captive for two months in a homemade dungeon by her father, Scott Bass, and stepmother, Andrea Bass, as punishment for stealing food. The dungeon was a bathroom without working plumbing, and the girl was fed sporadically and forced to exercise daily, under threat of being beaten with metal rods. The girl eventually escaped the prison by climbing into an attic crawlspace, finding a way out of the home, and then notifying police.